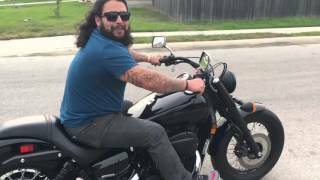 This new 2019 Honda Shadow Phantom Motorcycle for sale has 0 miles. The color is Matte Pearl White. It is offered for sale by Lapeer Honda and located in Lapeer, MI. The listing # is 11643. For more information call (810) 245-0400 . For the fastest response send an email via the form above. Understated Strength. Meet the opposite of pretentious, diamond-encrusted, gold-plated, look-at-me bling: Honda&apos;s Shadow Phantom. Here&apos;s a bike for riders who know that sometimes a whisper is a whole lot louder than a shout. That when you&apos;re confident, you don&apos;t have to peacock around in a costume. With its spoked wheels on black rims, tough front fork, bobbed fenders, and matte black accents, the Phantom makes a powerful statement. But make no mistake, the 745cc V-twin (also blacked-out) and throaty exhaust always makes a big entrance. The Phantom has a slightly upright seating position so it&apos;s equally comfortable cruising the boulevard or taking weekend trips. And it all comes with a price tag that will keep you in the black, too. The average price of a 2019 Motorcycle for sale is $9540.52. 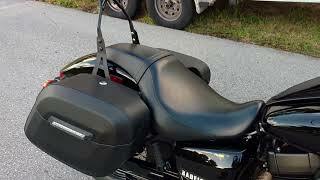 This model is priced $1641.52 less. 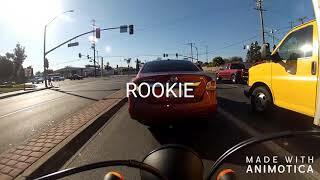 The average price of a 2019 Honda Motorcycle for sale is $7967.80. This model is priced $68.80 less. There are 536 Honda Motorcycles for sale within 150 miles of Lapeer, MI. 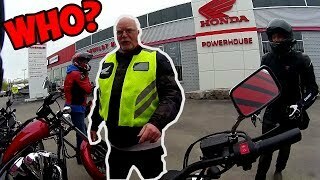 If you looked at the average 2018 Honda Motorcycle for sale it would cost $270.88 more. 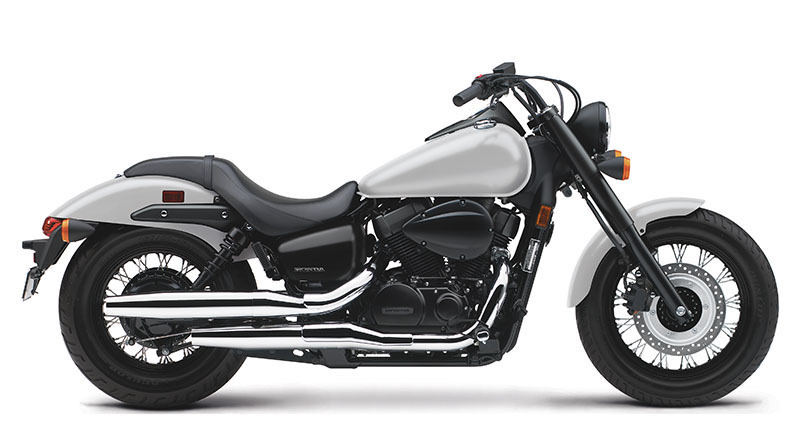 The average price of a 2019 Honda Shadow Phantom Motorcycle for sale is $7845.61. This model is priced $53.39 more. 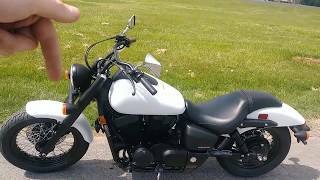 The average 2019 Honda Shadow Phantom Motorcycle for sale has 3 miles. This model has 3 less miles. 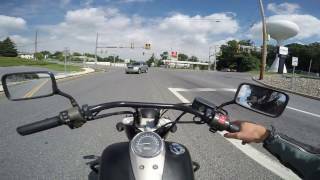 There are 11 Honda Shadow Phantom Motorcycles for sale within 150 miles of Lapeer, MI. 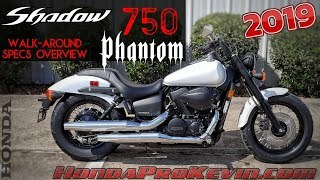 If you looked at the average 2018 Honda Shadow Phantom Motorcycle for sale it would cost $795.48 less. 1. 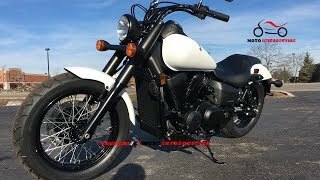 2019 Honda Shadow Phantom in White!